Cindy Barber is the President of The Dash Group, a company that specializes in human capital, organizational health, and leadership development. She works with executive leaders across various industries to eliminate human capital vulnerabilities that affect their business outcomes. Cindy advises leaders in the prioritization of strategic solutions to best capitalize on the health of their organization, creating a competitive advantage over other industry players. Using various methodologies tailored to the needs of her clients, Cindy works with leaders to build healthy organizations that are sustainable, resilient, innovative, and more profitable. Cindy brings over 20 years of experience working with clients to better help them achieve their business objectives. Over her career, that has taken on different forms. She spent 15 years working in advertising for industry giants like J. Walter Thompson and BBDO creating strategic broadcast media solutions, managing clients, leading groups of broadcast negotiators and serving in elected leadership roles within the advertising community. After taking some time off to raise her children, Cindy made a career change that allowed her to merge her skills in leadership, business, and organizational health with her passion for human growth potential resulting in a career truly organic to who she is. Cindy is an authentic, thought leader who has earned the trust and loyalty of her clients through her integrity, courage, and ability to deliver results. Cindy is certified in top instruments for individual and organizational assessment. She works closely with the leadership of one which was developed by a scientist nominated for a Nobel Prize for the behavioral research that went into it. She is also certified in “The Daring Way” and “Rising Strong, two programs, developed by Dr. Brene´ Brown used to develop leaders worldwide. 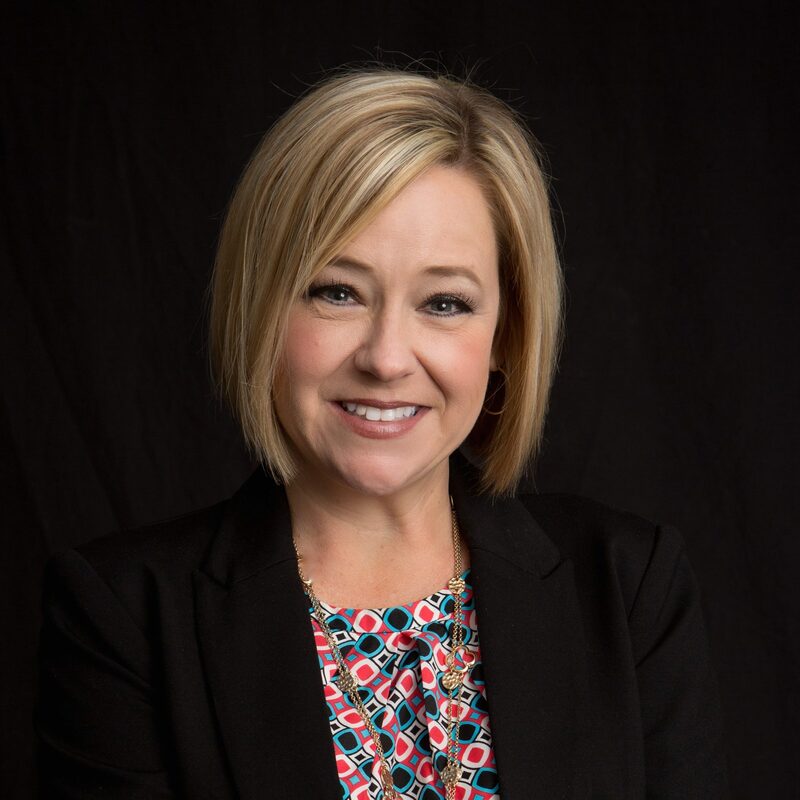 Cindy has extensive experience in the areas of succession planning, leadership development, change management, culture development and employee engagement. She is a sought-after resource for leadership and cultural diligence for acquisition by both private equity firms and privately held companies. Cindy graduated from The University of Alabama with a BA in Communications. She is also a graduate of Coach-U, is a credentialed member of the International Coaches Federation and is a Certified Daring Way Facilitator (CDWF) in the work of Dr. Brené Brown.